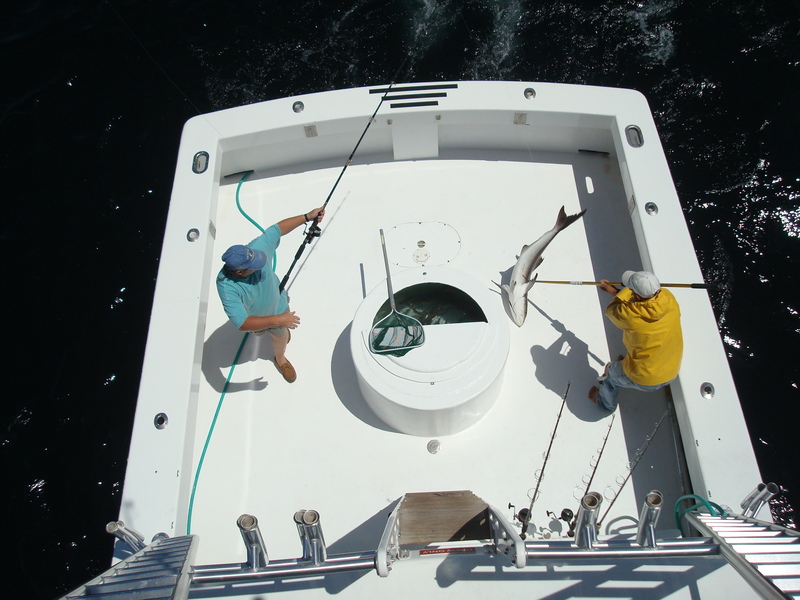 Harbor Docks in Destin will host the 2015 World Cobia Championships beginning March 20, 2015 through May 10, 2015. Weigh-in 4:00 pm – 8:00 pm every day at Harbor Docks. See you at the docks!